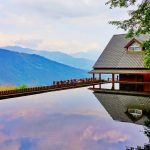 a stunning new rooftop infinity pool overlooking our county’s gorgeous countryside then we had to pop along and see things for ourselves. 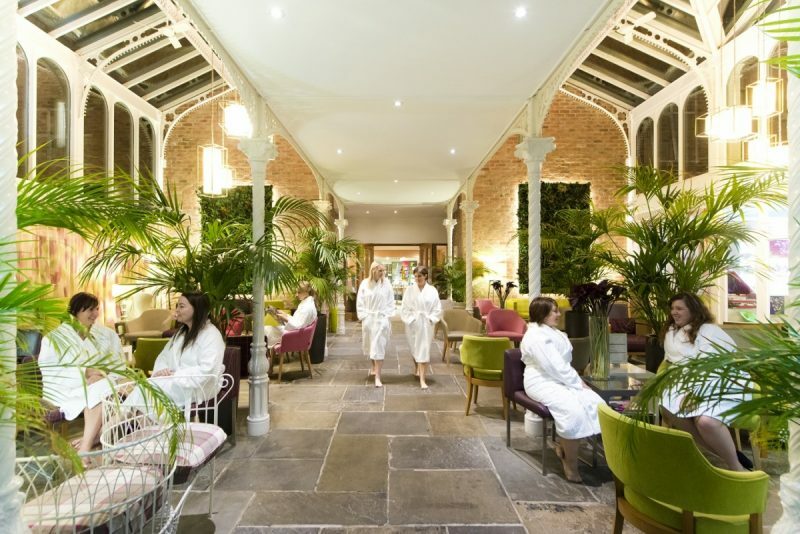 We’re big fans of spa experiences here at dluxe LEICESTERSHIRE & RUTLAND and Ragdale Hall is definitely one of the UK’s best. 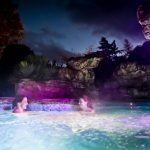 Despite it’s popularity the multimillion pound Thermal Spa and pools never feels crowded and remains a tranquil, magical space in which to unwind – our favourite place is the candle pool- we could spend all day in there alone however we did tear ourselves away to try the new upstairs pool and were not left disappointed. 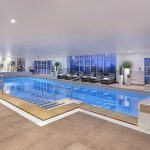 The new pool is accessed via a new flight of stairs by the exercise pool which leads to a relaxing new seating area and indoor viewing terrace with the infinity pool in front. In built loungers are at the perfect height to allow you to lounge in the heated waters and enjoy the view beyond or the pool’s edge acts as a perfect resting place to chat and embrace the fresh country air. How you choose to experience the sumptuous spa is completely up to you as there are around 13 different spa day experiences to choose from. From just a few hours to a full day, with or without treatments included and a choice of three course dining in the formal Dining Room or a lighter alternative in the Verandah Bar, you’re sure to find the perfect way to relax. 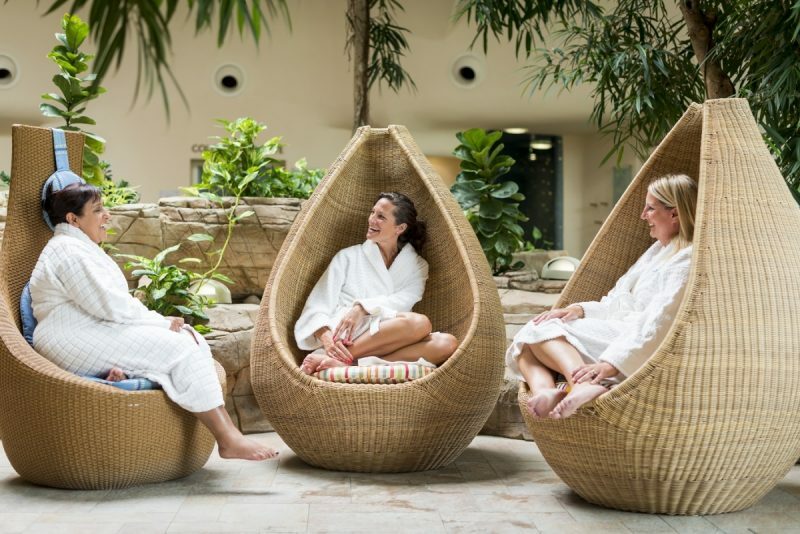 Our favourite is perhaps the Evening Spa Experience, perfect for those with a hectic schedule! 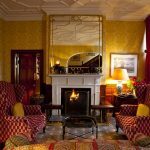 If you really want to get away from it all then why not indulge in a residential stay at Ragdale? Who wouldn’t want breakfast delivered to their room and to spend the entire time in a fluffy white robe? Packages vary so choose an arrival time to suit you, or opt for the package with your preferred inclusive treatments. 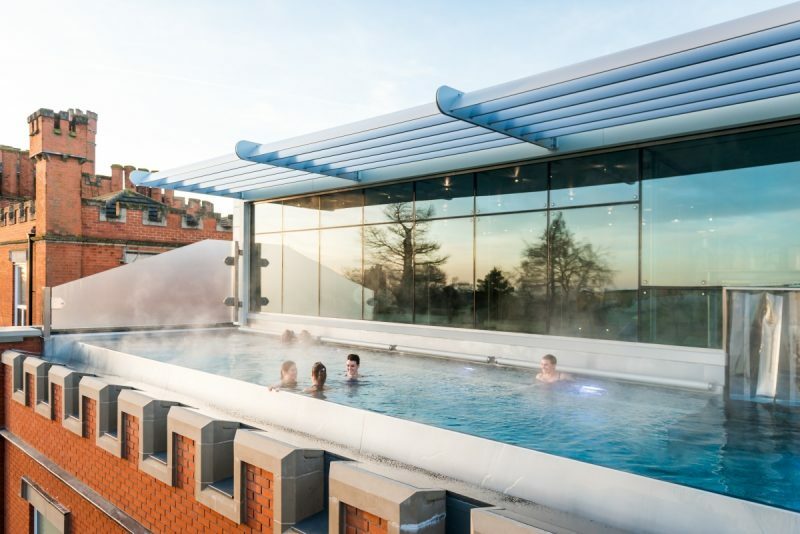 You can also add in more treatments to your day, and enjoy additional treats like Ragdale’s Afternoon Tea or Champagne and canapes if you’re feeling really indulgent. Prices start from £59 so why not visit ragdalehall.co.uk or call the friendly Reservations Team on 01664 433000 and find out which option is best for you.